I would like to pose this question to all orientations: If your partner constantly steers the conversation to what his gay friends want to do to him sexually, as a female, wouldn’t you be concerned? Similarly, as a gay couple, if your partner was constantly chit-chatting about how their straight friend wanted to do them, would you not at least question their desires? I dated a guy who constantly interjected these themes into conversations. After our breakup, I asked my gay friends and they said he sounds confused, even though he swore he’s 100% straight. 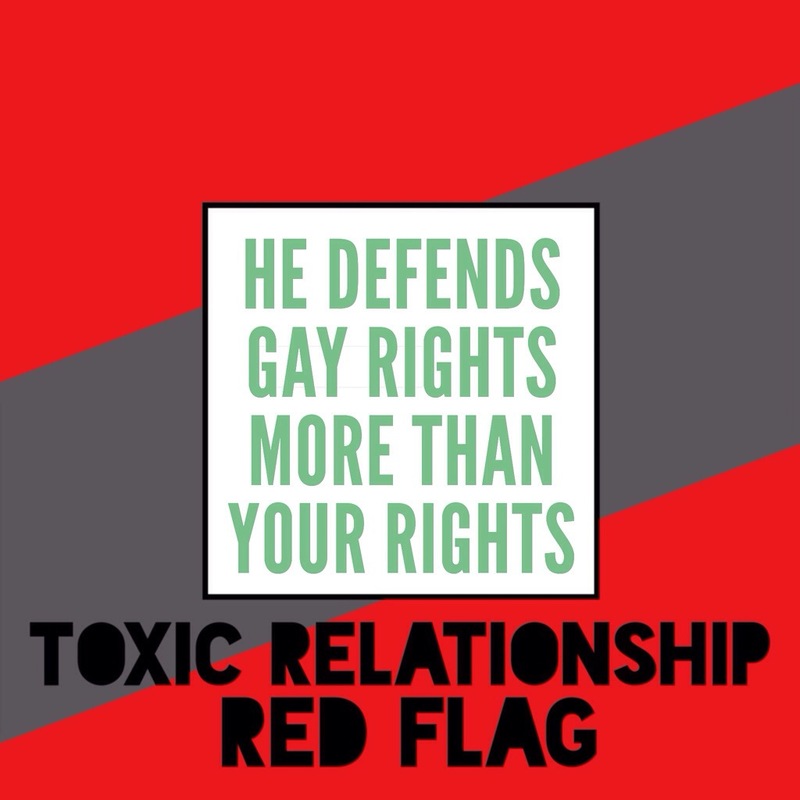 Either way, I would think his focus is cause for a relationship red flag.